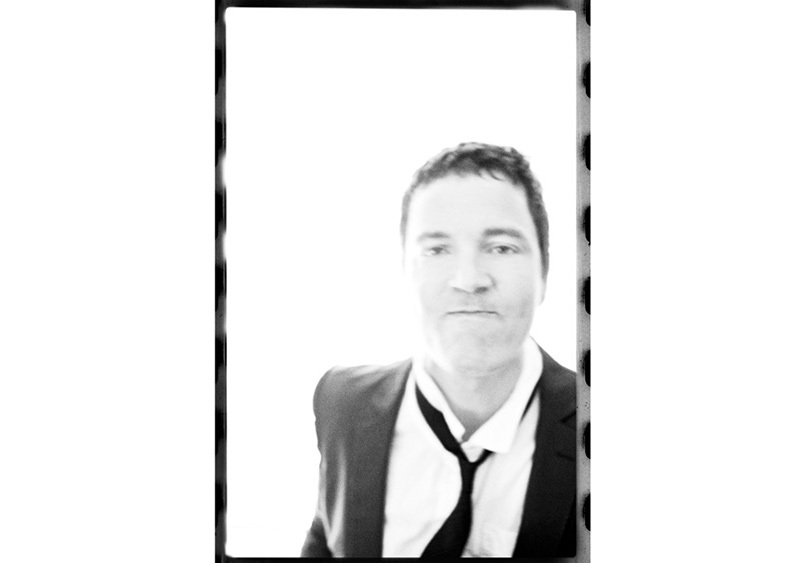 A couple of weeks ago I had the joy of shooting Stephan Jenkins... yes, he is one of People's 50 most beautiful people... and a nice guy to boot. 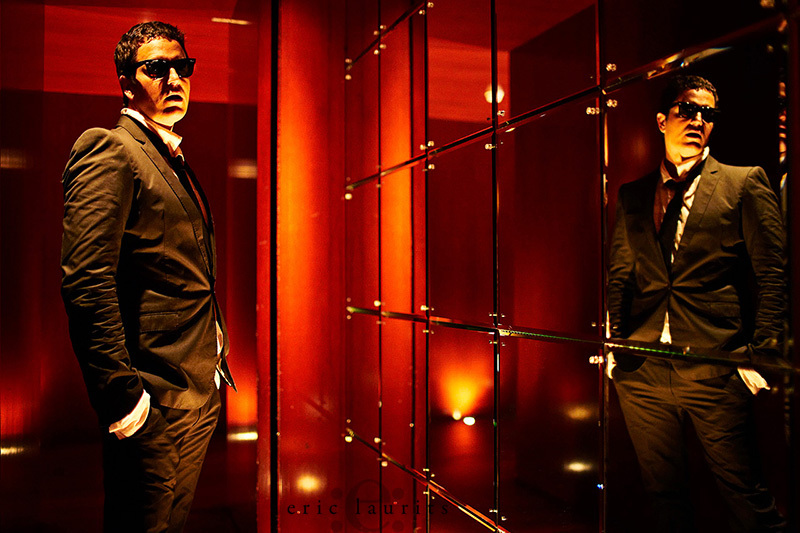 We shot at the Clift Hotel in San Fran which, if you haven't been there, is totally worth a trek. The shoot was for the premiere cover of a new startup magazine - Surf and Sound as well as for a spread on the band's new independent album, Ursa Major, which is being released next week. Head over to the 3eb site or check out the first single, Don't Believe a Word. Good stuff. Wow! These are great photos! At the risk of sounding starstruck, I'm a fan (of the photos and of the subject). Thanks for sharing!